Behind The Thrills | Kings Dominion Hurls Into 2018 with Twisted Timbers! Kings Dominion Hurls Into 2018 with Twisted Timbers! Hanover Hills Orchard was the place where it happened on that fateful day in 1950. Something unexplained shook the ground, and peeled the paint off the windows, and it wa something that the town tried to forget…until now. Kings Dominion is unleashing the all new Rocky Mountain Construction Coaster in 2018, which will take riders down a 109 foot barrel roll drop before hurling over 3,351 feet of track and 20 airtime hills. Twister Timbers will also have two more inversions (for a total of three) and a top speed of 52 miles per hour. It will be the only wooden-steel hybrid of its kind in Virginia. The coaster will also take a queue from Mystic Timbers and reveal what happened on that fateful day in 1950, with tons of scenery and a few surprises. Also announced for 2018, Kings Dominion is rolling out WinterFest in the park. Millions of lights, a 70 foot Christmas Tree and ice skating are just the start. The park will also have Christmas music, shows and will turn the Eiffel Tower into a 300 foot tall Christmas tree, complete with a state of the art light show. Stay tuned for more from Kings Dominion, and be sure to get social with us on Facebook and follow along with us on Twitter @BehindThrills for the latest updates! For more information about King&apos;s Dominion, including tickets, visit the official website by clicking here! Previous PostCamp Snoopy coming to Carowinds for 2018 Next PostCanada's Wonderland getting two new attractions for 2018! 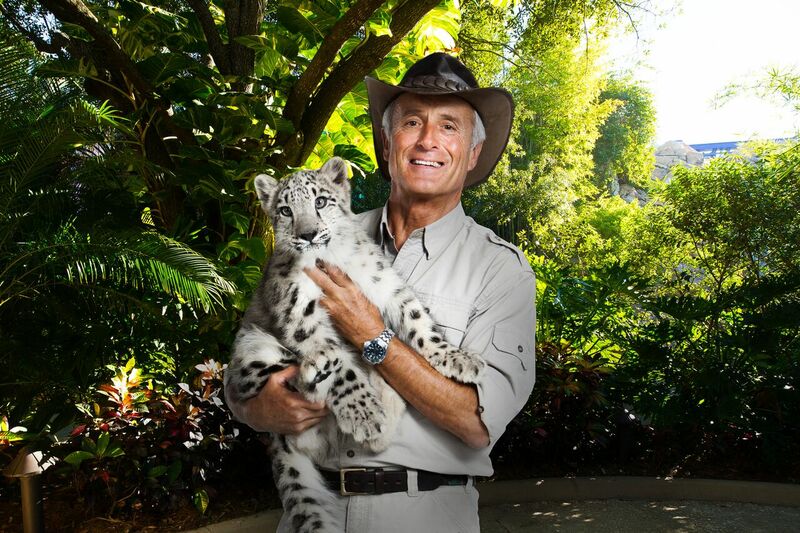 SeaWorld Orlando rolls out huge November with great food, beer and Jack Hanna!